At the age of eleven, Megan was diagnosed and treated for leukemia. On Thanksgiving day of her freshman year of high school the cancer came back. 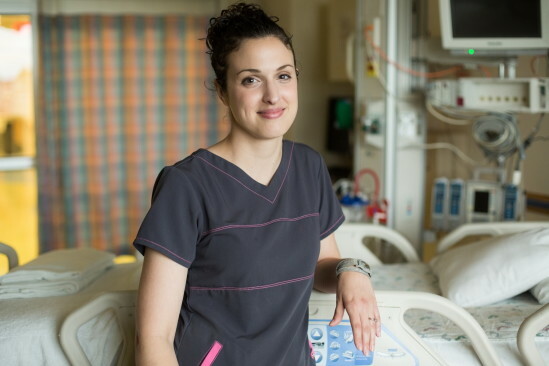 She survived two grueling years of chemotherapy and radiation, as well as a cord blood transplant, and she now works in the same ICU at Children’s National where she once received treatment. She knows intimately what children go through while managing a grave illness, and what they can expect down the road if they survive.